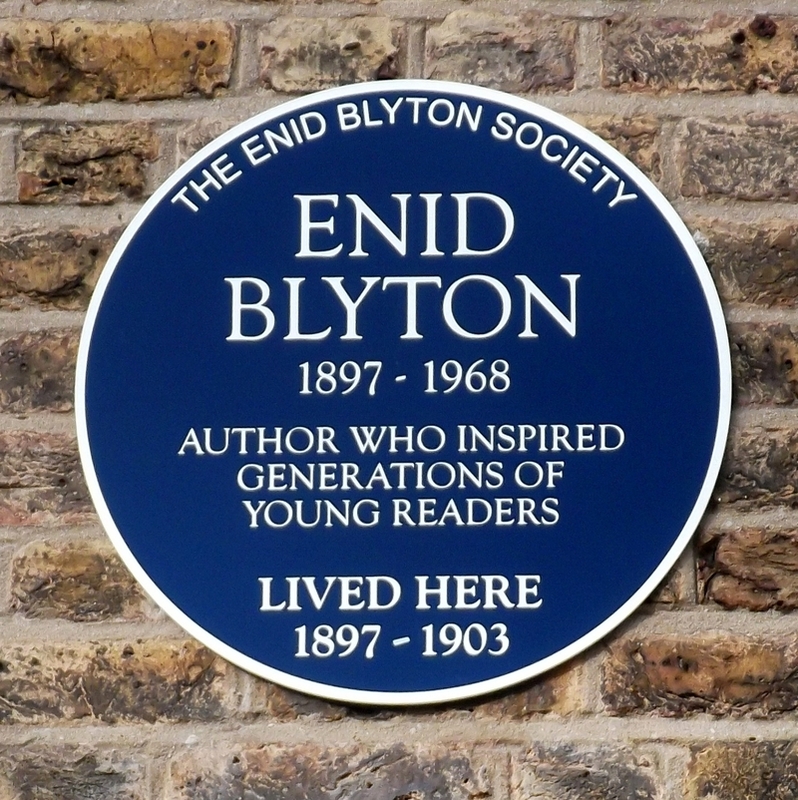 Enid Blyton, 1897 - 1968, author who inspired generations of young readers lived here 1897 - 1903. 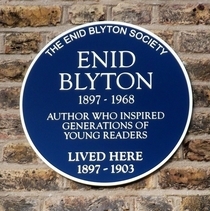 Blyton was here for the first 6 years of her life. London County CouncilLord Leighton, 1830 - 1896, painter, lived and died here. London County CouncilEdgar Wallace, 1875-1932, writer, lived here.